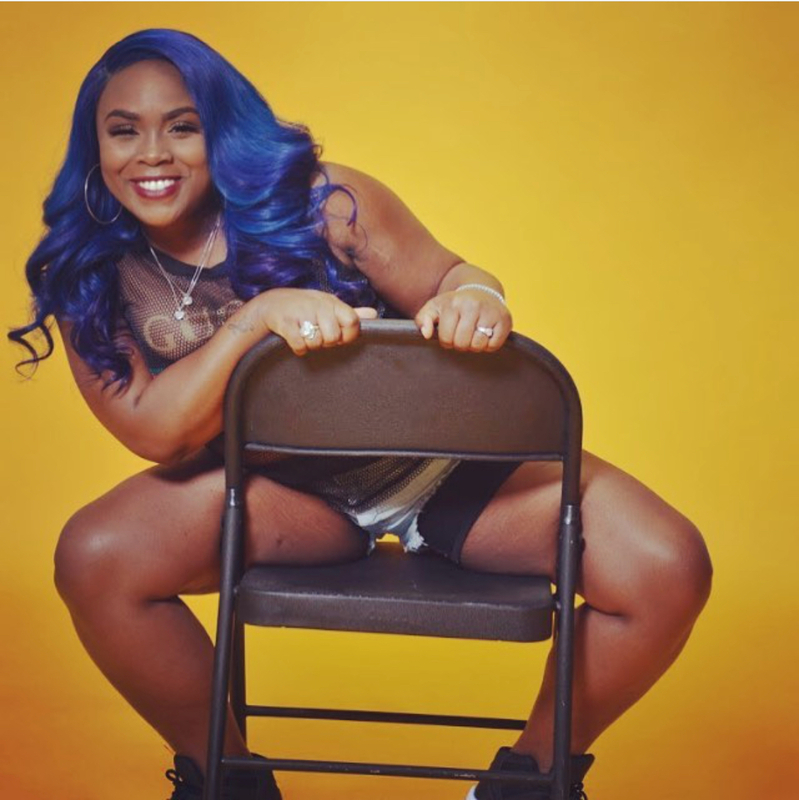 Yolo Ru is originally from the small islands of Trinidad and Tobago. At the age of 14 Yolo Ru moved to do United States with his mom and two of the siblings. As a stand out athlete, Yolo got a scholarship to go play football in college. While in college Yolo's little brother Koon was facing some legal trouble. Koon was placed on house arrest while awaiting trial for murder charge. 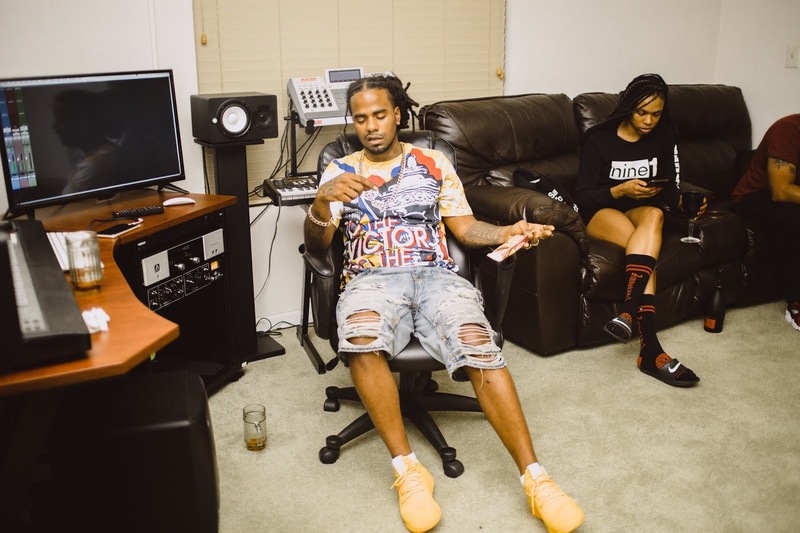 While on house arrest Koon explored his passion for music. 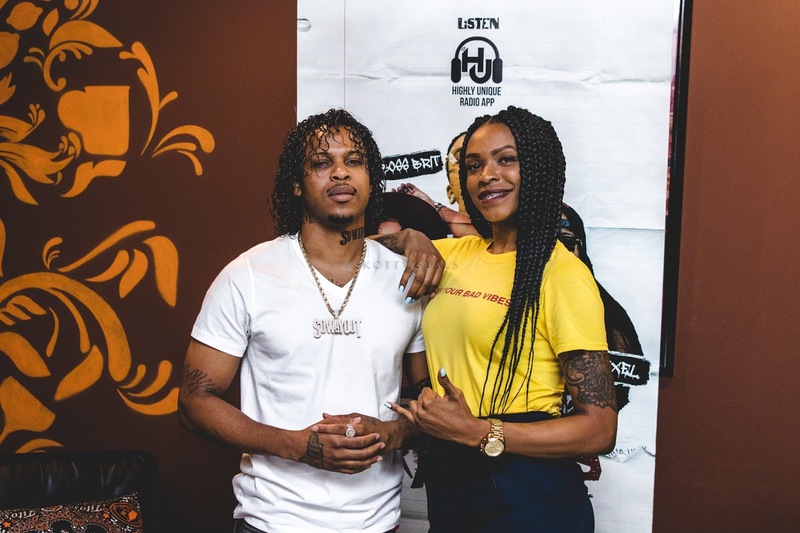 Yolo And Koon began making songs together in their moms garage. No heat, no AC just the pure love for music and trying to better themselves. One day while recording this song, the police arrested Koon downtown as he was awaiting trail and eventually was given seven years. Meanwhile Yolo vowed that he would never lose focus and he would make sure when his brother returned everybody know them and their music. 19-year-old Skott Visuals is a self-taught videographer and photographer from East Atlanta. 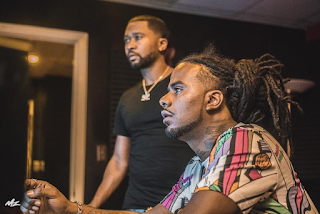 He is known for his imagery with the new Atlanta artists such as BlueFaceBally, Hoodrich Pablo Juan Yung Mal, Lil Quill, Big35oz, Lotto Savage, Loso Loaded, Gunna, Young Thug, Lil Baby, and Trill Sammy. In a recent interview with The Progress Report, Scott Visuals discusses his tips for entrepreneurship, progression, and embracing constructive criticism. BlueFaceBally released his first official visual “Go Go Gadget” produced by The Remedy. 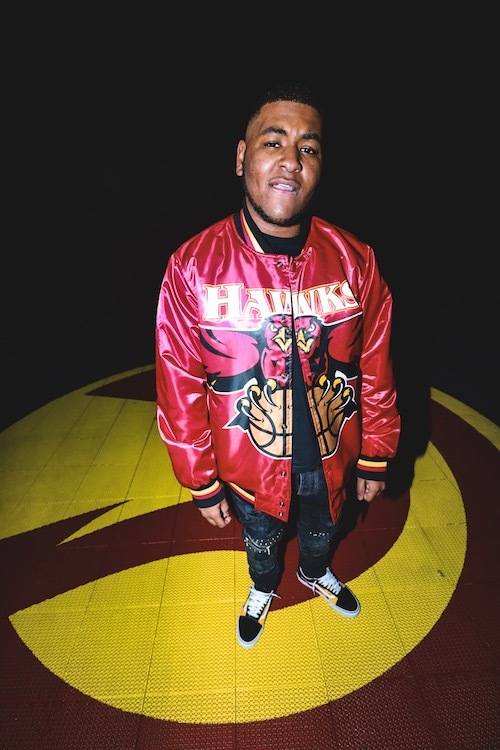 Bally recorded his first song over 2 years ago and decided to pursue a career as a musician after the ample responses he received from strangers online. The positive feedback triggered Bally to get more musically inclined and study the craft more in-depth, elevating his creativity. 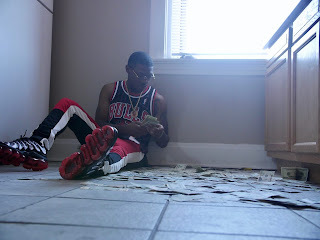 His sound is melodic and airy and Bally is currently signed to his mentor and hit producer, Dun Deal and his label, 4NXChange Records. 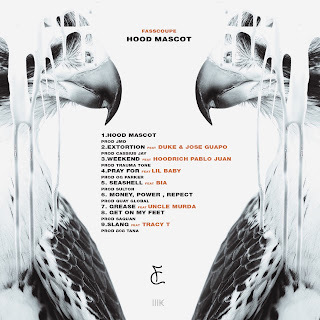 Bally’s debut project, ‘Blue Face Trip’ released mid-March and features production from Dun Deal, Chopsquad DJ of Metro Boomin’s, Boominati, and a feature from Reese Laflare. Bally explains that the project will take fans on a trippy hallucination through his mind and aims to make people feel happy and confident through his music. BlueFaceBally recently connected with rising artist, Gunna for “Porshe” which is produced by Dun Deal, Fuse (808 Mafia) & Blessed. 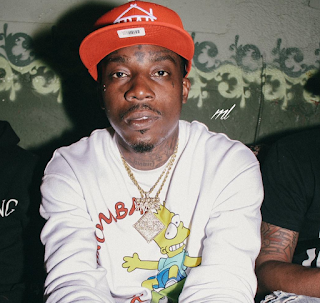 Big36oz hails from the Westside of Atlanta and just delivered his 3rd body of work, ‘BrickFair’ last month. 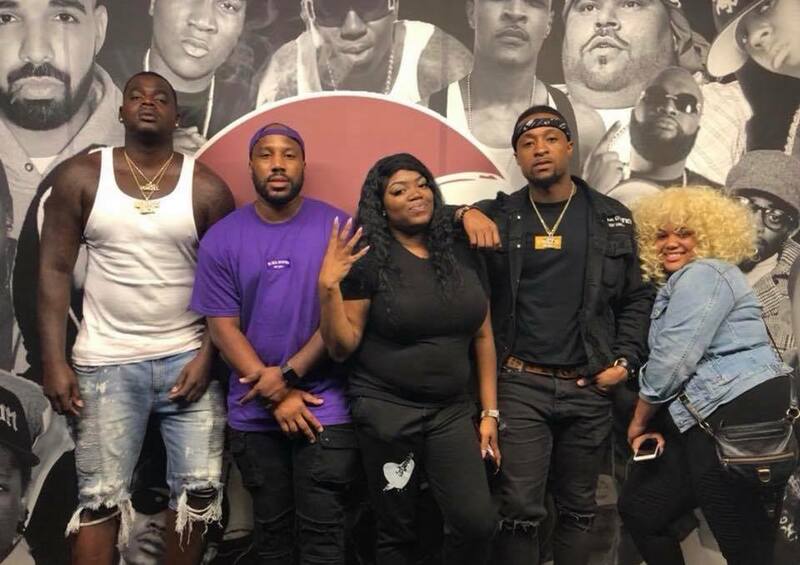 In a recent interview with The Progress Report, Big36oz recalls his first song with Future, major recognition in Atlanta, pros and cons of being an independent artist and his brother recently being released from prison after serving a 15 year sentence. 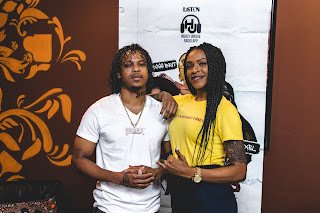 On the latest episode of 411 uncut, Black Owned, Jayme Shaye, & Highway Rich talk to Nella D about relationships, situations and more! Check it out below! Murda Peso, Bally and Luh Boolaa of 10k Entertainment speak about coming up on the Westside of Atlanta and bonding after the death of a parent and older brother. 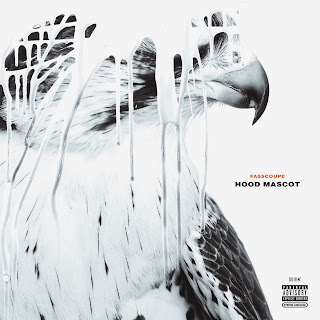 Fasscoupe just released their highly anticipated 9 track project, ‘Hood Mascot’ which features Uncle Murda, Bia, Lil Baby, Duke, Jose Guapo, Tracy T & Hoodrich Pablo Juan and production from OG Parker, Quay Global Cassius Jay, 808 Mafia & more. 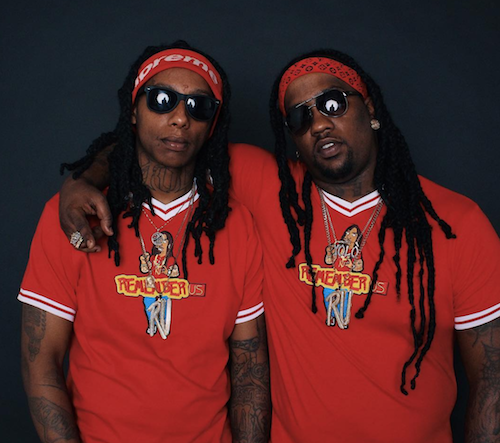 The lead single “Weekend” featuring Hoodrich Pablo Juan is nearing 300 thousand views on Youtube and is currently in rotation on BET Jams and other platforms. 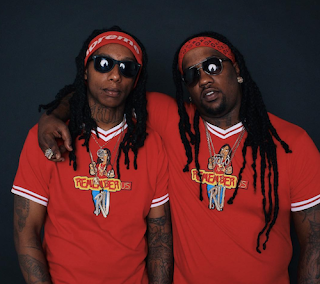 Watch Fasscoupe's their latest visual to "Money Power Respect" produced by Quay Global now. 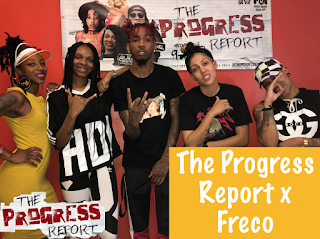 Songstress Natasha Mosley recently stopped by The Progress Report to speak about her newest project, ‘Live Forever’, growing up in the church and creating secular music, relationship status, and history in the music business. 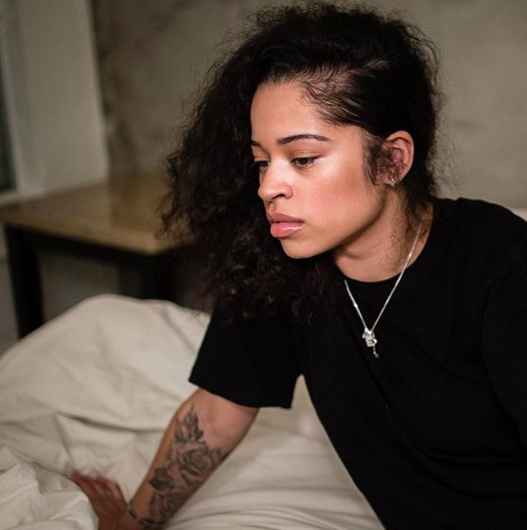 Ella Mai has the R&B world on lock with her fire single "Boo'd Up" and she's ready to take over it with new single "Trip" check it out below and tell us what you think on Instagram & Twitter @411UnCut.